Not interested in North Conway ? Please choose a different community. All aboard! Thomas the Tank Engine invites little engineers to join him for a day of big adventures and even bigger memories at Day Out with Thomas: Big Adventures Tour 2018. Children everywhere can spend a day with their friend Thomas when the #1 Engine pulls into North Conway, NH on July 13-15 & 20-22, 2018. 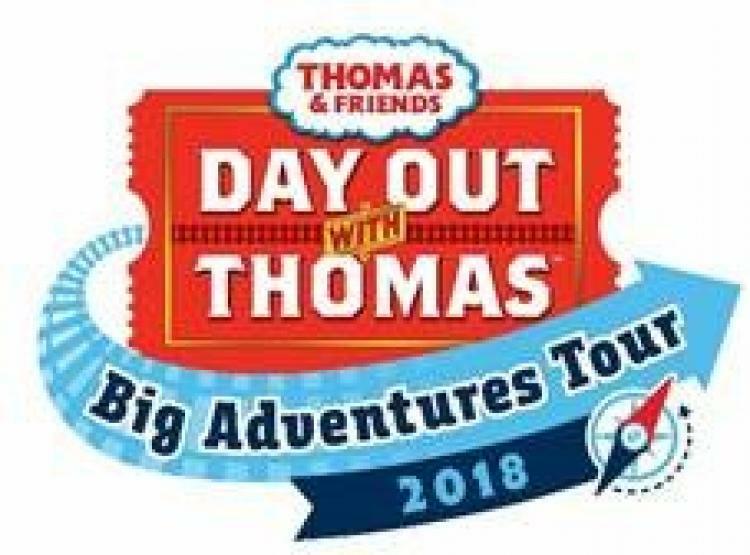 Day Out with Thomas: Big Adventures Tour 2018 is presented by Mattel.